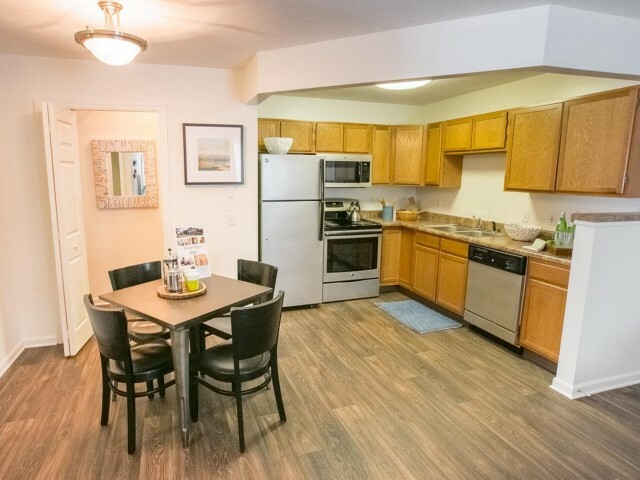 Please note: certain floorplans at The Village at Avon Apartments in Avon, OH may have different amenities depending on location. 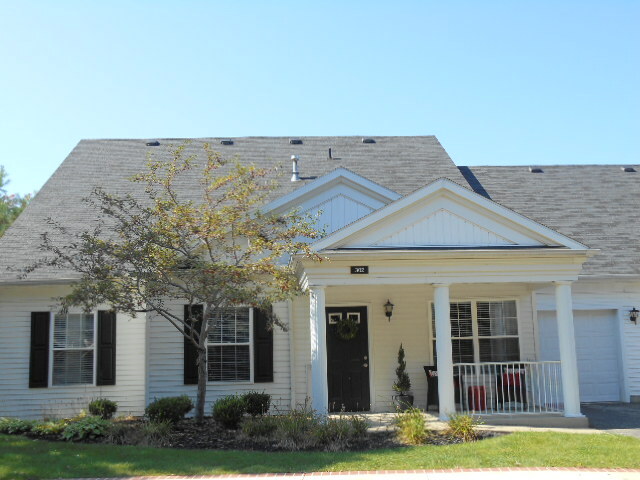 The Village at Avon offers apartment homes for rent in Avon, Ohio. 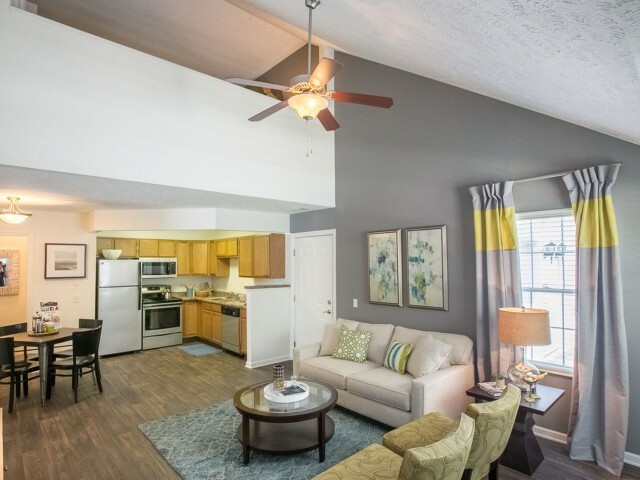 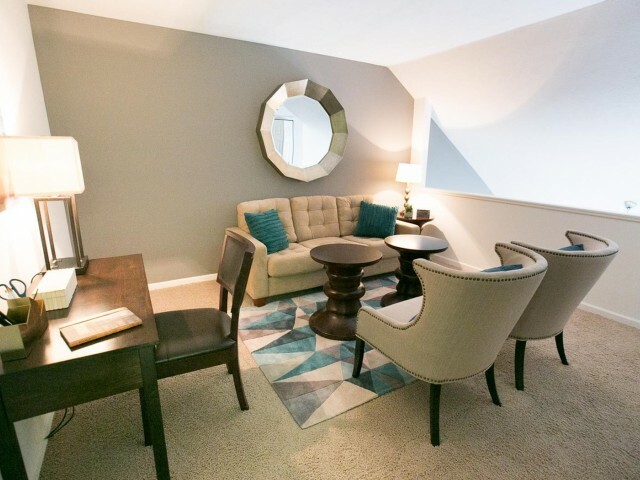 These apartment homes for rent in Avon, Ohio offer loft style townhomes and garden style apartments. 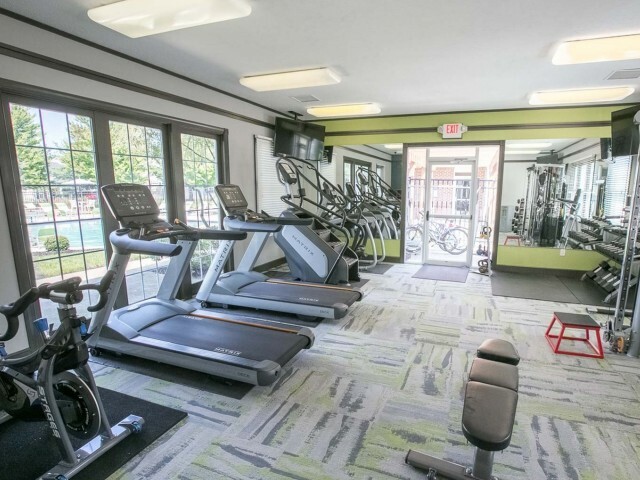 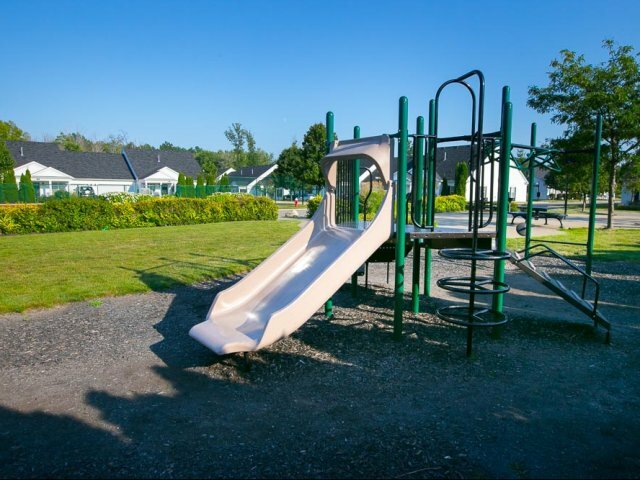 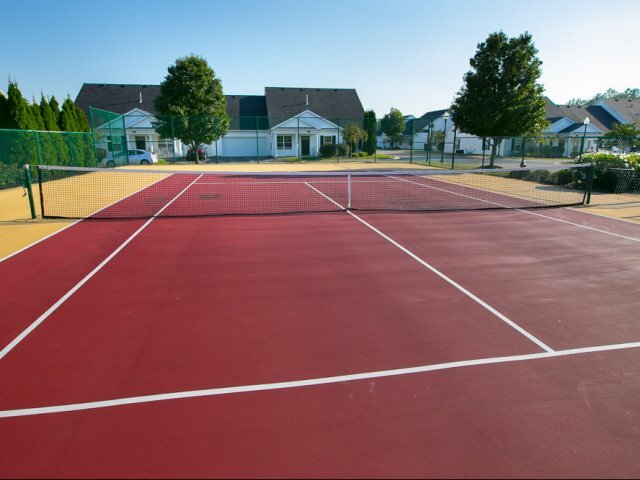 The community amenities include a swimming pool, 24-hour fitness center, yoga studio, and clubhouse with Wi-Fi. 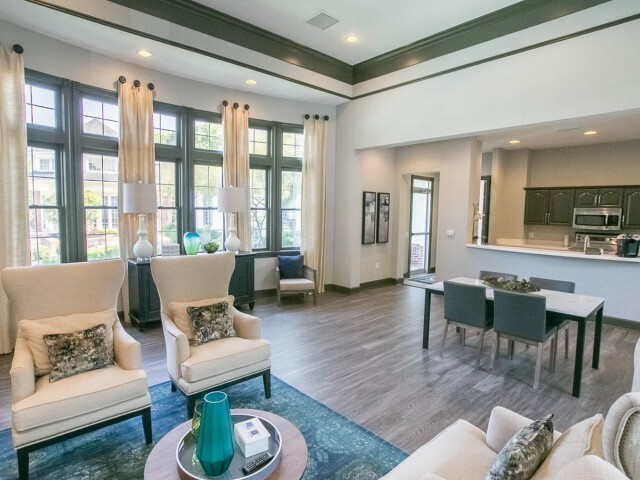 Call today to schedule a property visit or a FaceTime tour.